Yacht in Goa is one of the most enjoyed water sport in Goa. Goa's favorable wind and climatic conditions makes it possible to conduct yachting activities on the beaches of Goa. All types of yachting activities including yacht racing are conducted every now and then. Goa's favorable climatic and wind condition along with good hospitality and facilities makes Goa a perfect destination for yachting. Mostly suitable for holidaying in Goa. A popular private yacht can take you to the places of your choice in Goa. 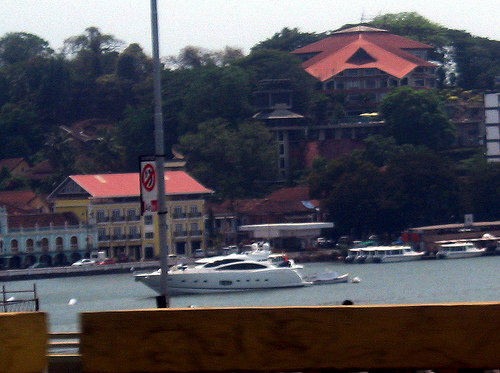 There are many places to visit in Goa by yacht.